I have worked with many web development companies and people, and I can truthfully say that the best service, expertise, responsiveness and value I ever got was from Weblift and their team. They were honest with their quotes and delivered far more than I ever expected! I will continue to use this company to support my growing business and will readily refer them to all my colleagues. 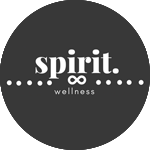 I absolutely love this company!! 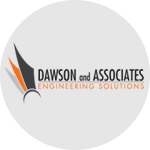 Dawson and Associates Our website was in serious need of updating and modernizing as it had been created with outdated proprietary software that was no longer supported. Weblift quickly and professionally created an impressive new look to our site with only minimal input from our staff. The whole process was painless and the final product is quite impressive. Thanks again Weblift! 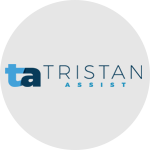 Tristan Assist Spectacular website development company! Handled everything that was asked, including updates and changes as complete pros. Didn’t charge a cent until I was 100% satisfied and then were true to their word on pricing. Amazing finished product, fantastic customer service and incredible value! Thank you Weblift!